We are heading to Seoul! 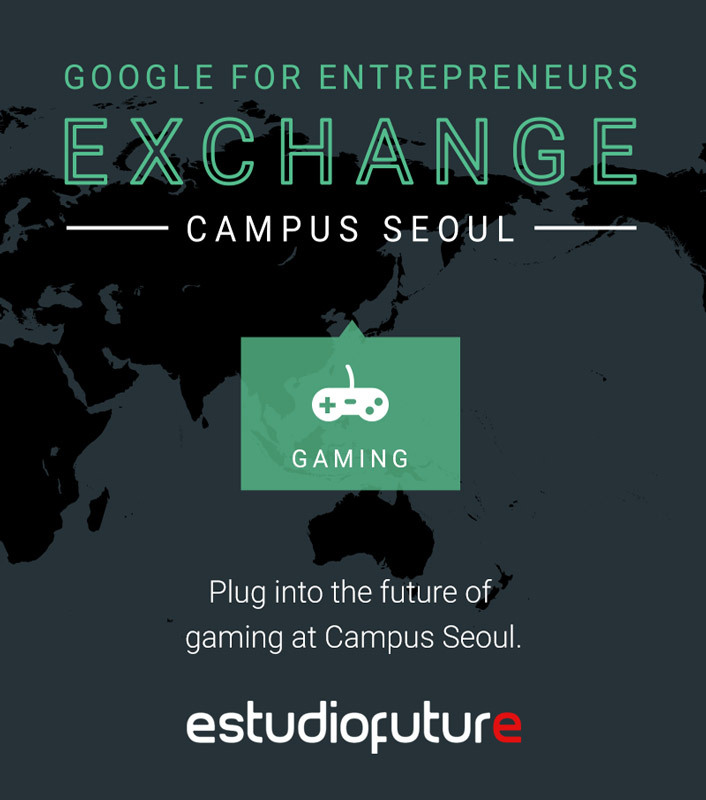 Estudiofuture has been selected to join the Google for Entrepeneurs Exchange program at Campus Seoul. 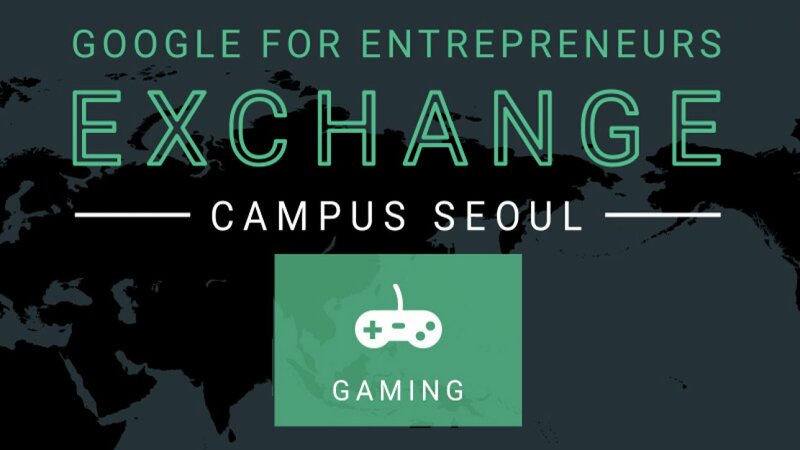 Campus Seoul’s game-themed Exchange will provide us a one-of-a-kind opportunity to immerse ourselves in the latest trends and technology in the industry. Korea has been known for its advanced game culture; its pioneered professional online game leagues and is the 3rd biggest mobile game market in the world. 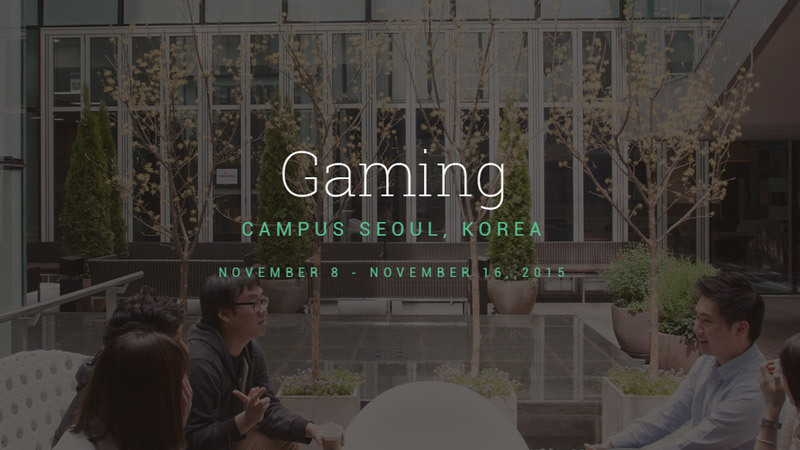 We will also visit the G-Star Conference, Korea´s videogame main event. We will give our best to take full advantage of this oportunity. You will find full coverage of this exchange in this blog, Don’t miss it! !